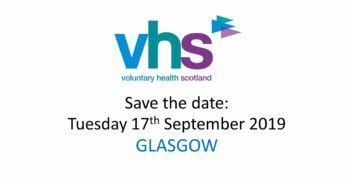 In partnership with Age Scotland, Voluntary Health Scotland is delivering a seminar to consider health inequalities and later life. 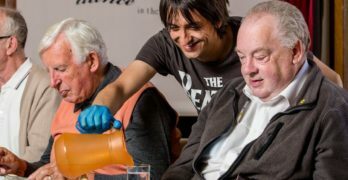 This is the final event in the unequal lives, unjust deaths series examining how the voluntary sector can collaborate to tackle health inequalities across the life course. support services (including access to services, including information and advice). A networking lunch will be provided as part of the event.